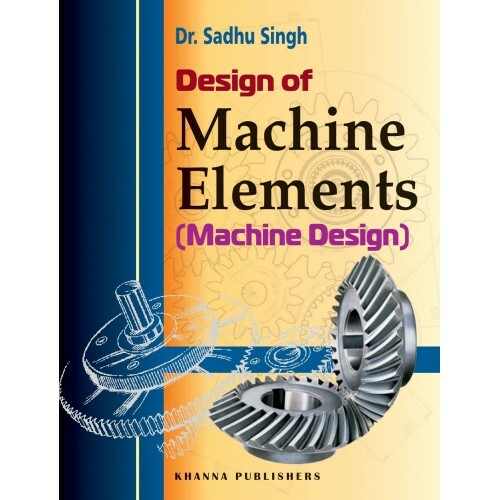 Preface Design of Machine Elements is a subject taught at the undergraduate level to various branches of Engineering in all Technical Universities and Institutions. The title of the book has been changed from Machine Design to Design of Machine Elements, which appears to be more appropriate and in accordance with the topics covered in the subject matter. The text book has been thoroughly revised keeping in view the syllabus of all Indian Technical Universities. 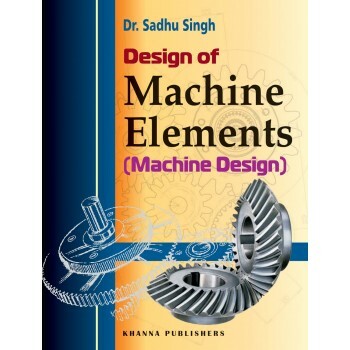 Machine Design-I and Machine Design -II The book covers all the topics of both these courses.